New carpet flooring in this roomy home. Large living room & separate dining room open kitchen with breakfast area. 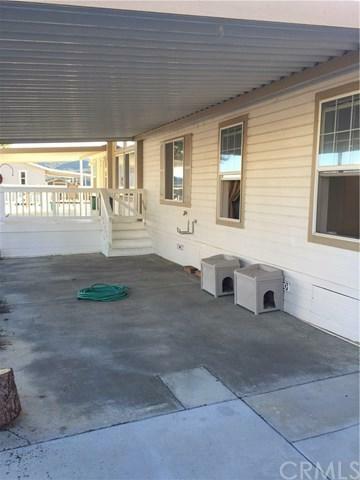 3 bedrooms and 2 full bathrooms, separate laundry room and entry from carport.2 sheds and wrap around deck facing east and south and some fencing in the backyard. 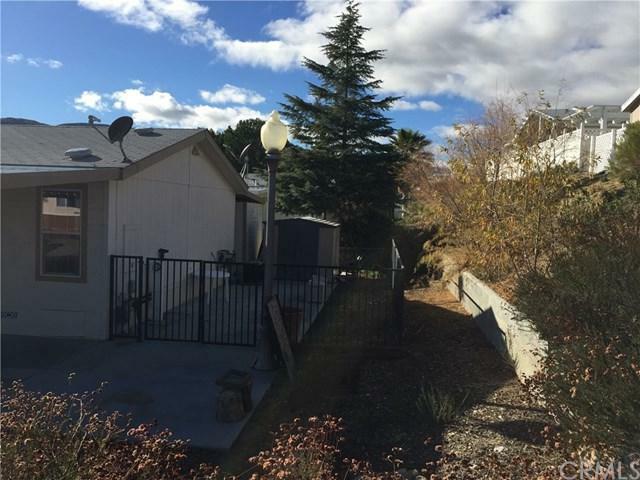 concrete driveway and sidewalks on all 4 sides of home/ small yard to maintain.,2 car carport and parking under an awning in front for one small car or trailer. Corner lot has a peek a boo view from the dining room. Warner Springs Estates is located in the backcountry of San Diego County. 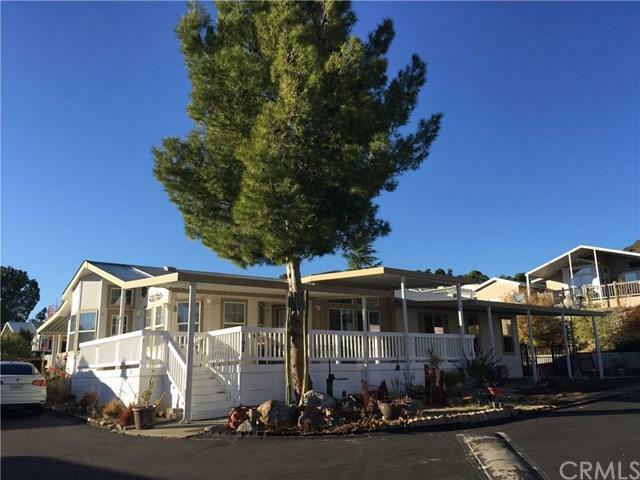 A 55 + Senior community for active adults. 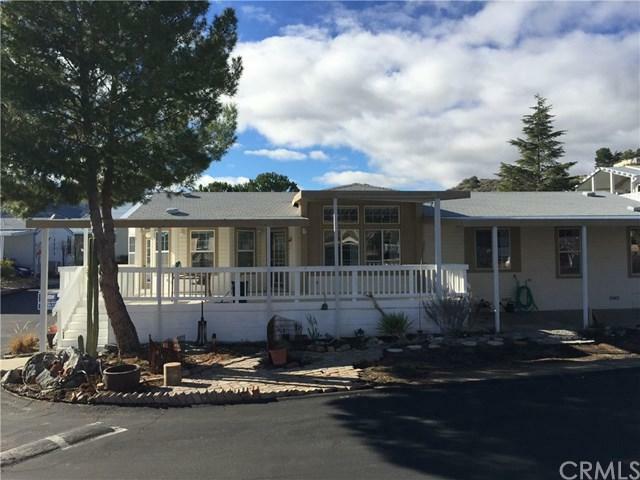 the community offer Clubhouse with full kitchen dance floor, stage and reading area. Pool & Spa area includes a pit BBQ and fire pit.